Is Ciara pregnant? NFL star Russell Wilson, just posted a video on social media where he says the two are trying for baby #3. 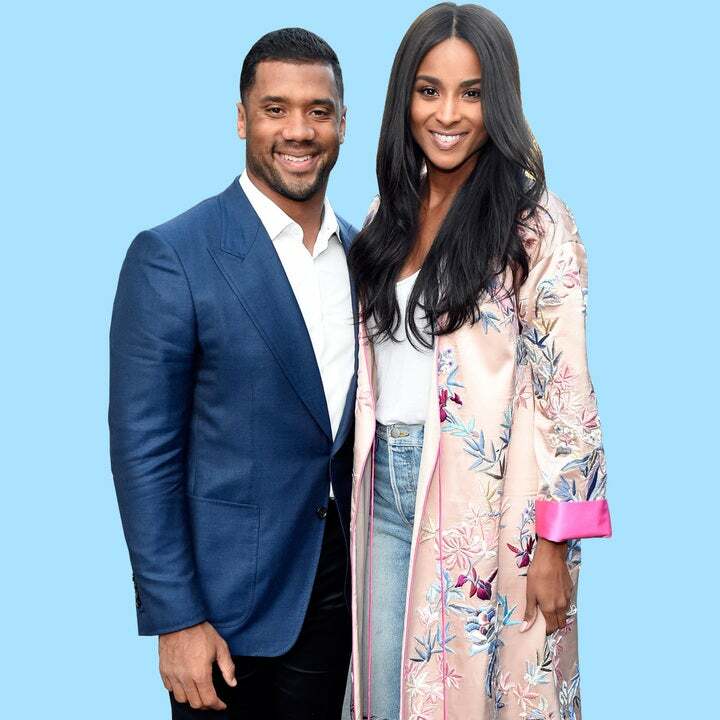 In the clip, Russell is getting ready to go on a date with Ciara and wanted to give her a little kiss, but baby Sienna Princess Wilson decided that was not going to happen. The cute one-year-old kept pushing her father from her mother and instead stole all the kisses for herself. Via the caption, Russell said he is ready for baby number 3 and Sienna is making it difficult. Fans have fallen in love with Russell for also showing love to his stepson, Future. No doubt if Future sees this, he ain’t happy. Seahawks fans have to be very happy Russ is staying so active this off-season.